 The duet consists of Stefan Wesołowski and Piotr Kalinski (also known as Hatti Vatti) – two acclaimed Polish musicians whose simpatico merging of compositional roles are blended as seamlessly as their use of acoustic and electronic sounds. 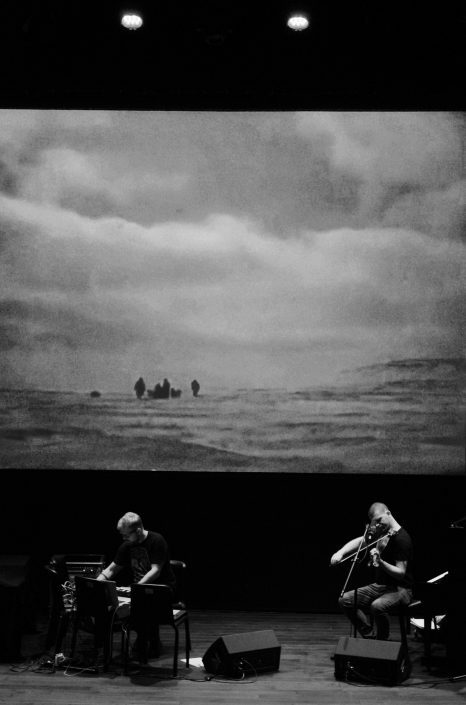 Upon being invited by the Sopot Film Festival next to their hometown of Gdansk to perform an improvised score to a film screening, the duo chose Robert J. Flaherty’s classic 1922 silent movie of the same name – ‘Nanook of the North’. 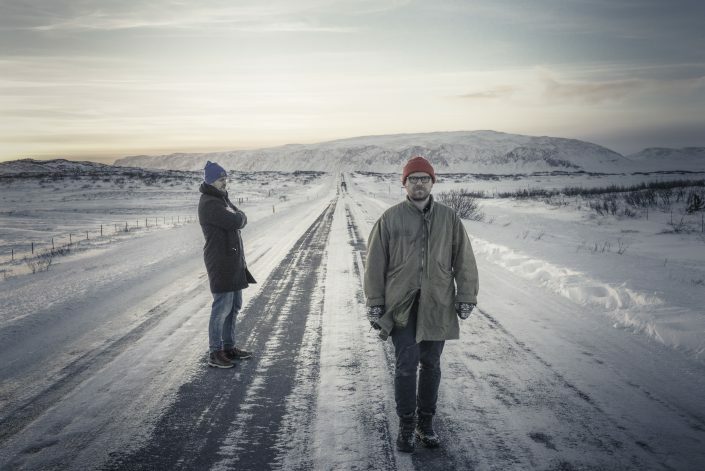 Keen to maintain and nurture the initial ambient essence of the film, the duo travelled to Iceland where they recorded the album in Reykjavík and later mixed it in Greenland. Despite the icy expansive isolation captured from the movie, the album is also transferrable in scenario and evocation, equally omitting the dangerous allure of dystopian cityscapes, or even the 80s sci-fi horror menace of Maurice Jarre, Howare Shore and Jay Chattaway. 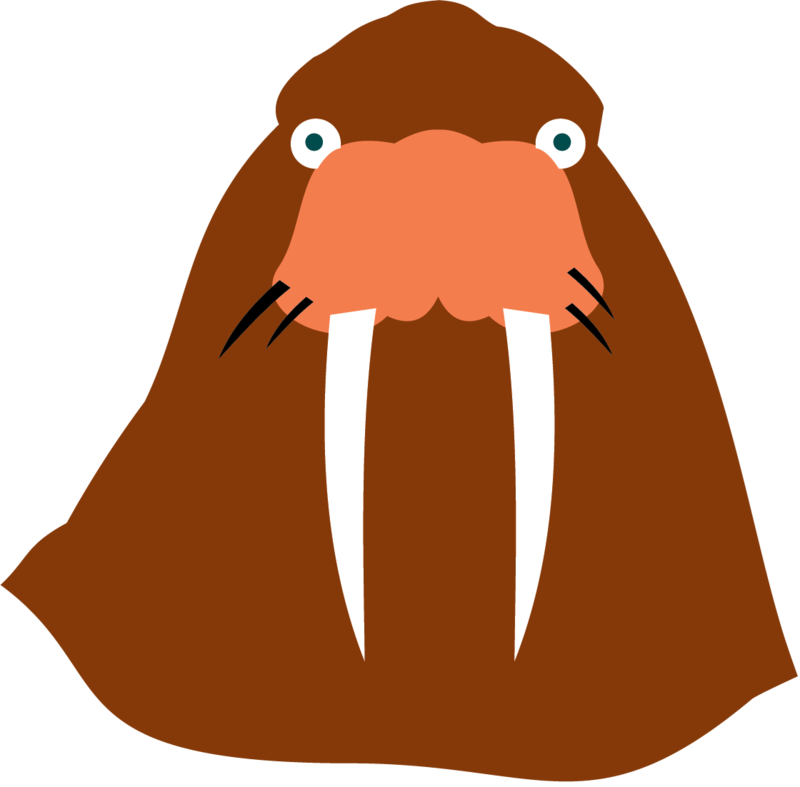 ‘Nanook of the North’ runs the gamut of images, scenarios and atmosphere akin to scenes in a film. Stefan Wesołowski – violinist and composer best known for his work with Jacaszek, his score to the BAFTA-nominated, Oscar-shortlisted Marlon Brando docu-film ‘Listen To Me Marlon’ and for his rapturous, critically acclaimed album ‘Rite of the End’. Piotr Kalinski (also known as Hatti Vatti) – is one of the Polish underground’s most vital figures. Renowned for his analogue-focused sounds, this experimenter/explorer has been on a decade long excursion through vast and heterogeneous modern electronic realms.